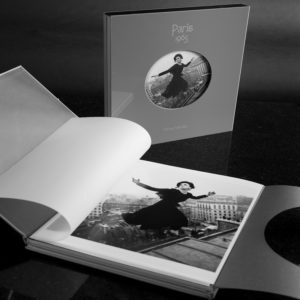 Two iconic photography collections in one unique binding. This volume is the definitive collection for all 74 of Sokolsky’s printed images from the Bubble and Fly series, including more than a dozen previously unreleased and alternate visions of his iconic series, behind the scenes documentary photos, and outtakes, and an intimate insight into Sokolsky’s process and inspiration as he developed his incomparable Fly series. 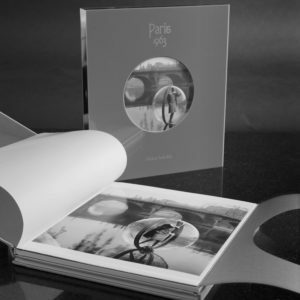 Each copy is signed and numbered by the artist and is delivered with an etched Lucite slipcase designed by Sokolsky himself. 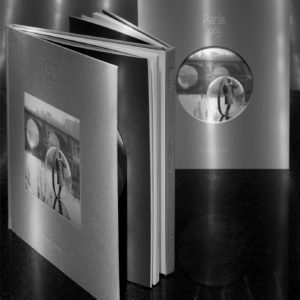 The hardcover edition measures 13” x 11.5”, zig-zag binding, 4-color, 160 pp. in 13.25” x 11.75” die-cut lucite slip-case, shipped in 16” x 13.75” x 3” custom box. Total Package weight is 12 lbs (5.4kg).